The internet is a large inter-network of computers consisting of millions of devices, from Desktop computers to tablets, laptops, smartphones, video game consoles and any kind of device that basically connects to the internet. For any starter who wants to know what the internet is all about, a basic understanding of key internet terms is very helpful. Make extensive research of your own on each of these terms and you will surely stumble on your main field of interest in deep learning about the internet. Everyone across the world accesses the internet through a web browser. Nowadays, almost every device has a web browser installed by default. Even your fridge most likely has a web browser. A web browser is a software that lets you view static and dynamic web pages, graphics, animations and text hosted on the World Wide Web (WWW). The most popular web browsers are Google Chrome, Mozilla Firefox, Internet Explorer, Microsoft Edge, Opera, UCBrowser and Safari. Apart from these, there are several other web browsers. Web Browsers convert HTML code into readable documents. 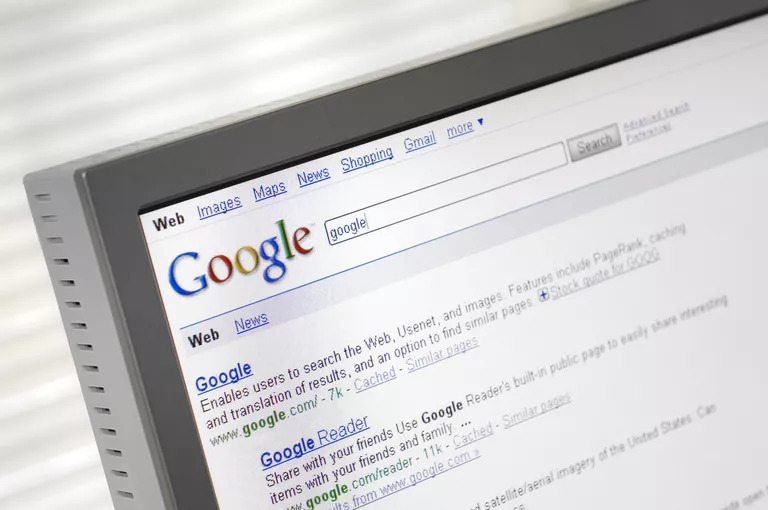 Web pages are what you see in your browser whenever you browse the internet. They are more like publications, as an example, a Magazine. You see text, images, links, diagrams, icons, advertisements, banners, special effects/animations and more on most pages. A website consists of several web pages on a particular or broad group of related subjects. URLs (Uniform Resource Locators) are the web addresses you see in your browser’s address bar everytime you visit a website. They are more like a show of the directories of internet pages and files. I can have a URL on a website for example as : http://mywebsite.com/images/mylogo.jpg. Something like that is simply going to locate the end file which is “mylogo.jpg”. It as well tells me that there is an “images” folder on that website which houses the “mylogo.jpg” image. It is very important to be able to control what URL you are showing to your website’s visitors as it can be used against you. What if you had a document on your web server which contains your password for example, and you saved it as “mypassword.txt”. Anyone could easily guess, then type in your website like this, “www.yourwebsite.com/mypassword.txt”. This will absolutely display and download every content in that text file. A URL consists of three major parts. – The top level domain, which ends in .com, .net, .edu, .com.ng, or .org. There are also several other protocols a URL can end in like .website, .person, .me, .online, .africa and so many others. 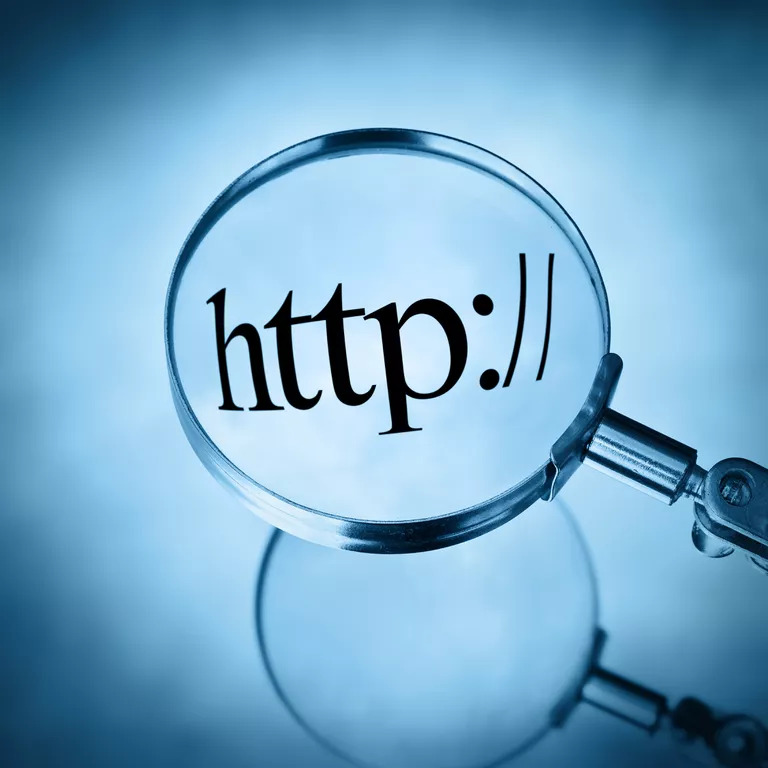 HTTP is the acronym for “Hypertext Transfer Protocol,” the data communication standard of web pages. When a web page has this prefix, the links, text, and pictures should work properly in your web browser. 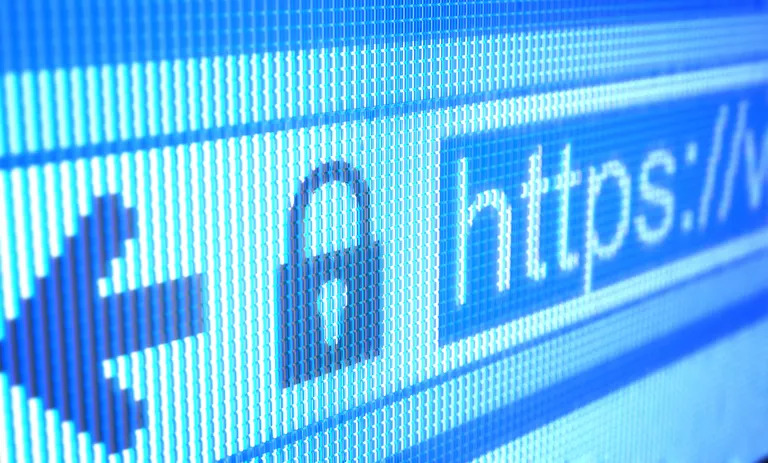 HTTPS is the acronym for “Hypertext Transfer Protocol Secure.” This indicates that the webpage has a special layer of encryption added to hide your personal information and passwords from others. 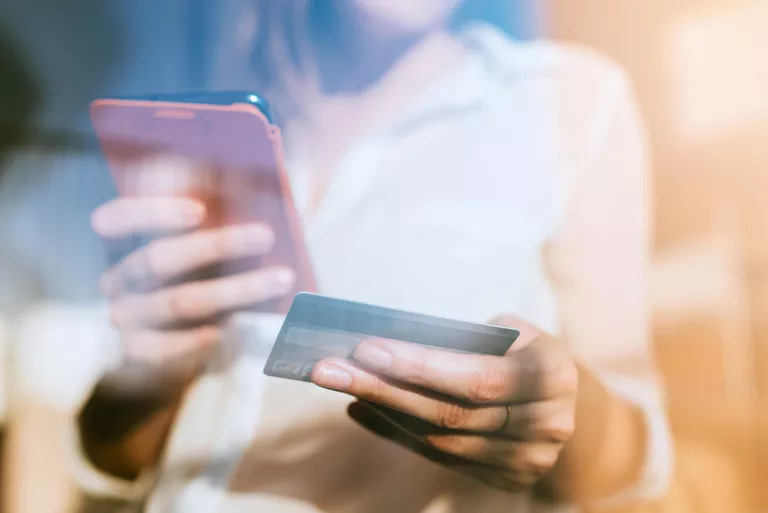 Whenever you log in to your online bank account or a shopping site that you enter credit card information into, look for “https” in the URL for security. HTTP means “Hypertext Transfer Protocol”. It is the mode of data communication between web pages. It is also crucial for the proper functioning of text, images, links and videos to work properly on a web page. HTTPS, in turn, means “Hypertext Transfer Protocol Secure”. This is an indication that a webpage has an extra special layer of encryption and security added to keep your personal information and details from snoopers. If you are new to this term, it is very beneficial that you know the importance of using secured websites. So the next time you are logging into your online bank accounts, wallets or trying to purchase something online, always look out for the “https” in the URL for extra security. HTML – Hyper Text Markup Language is the programming language used to make web pages. It is the master every web browser obeys. It tells the browser what to display, how to display it, who to display to and even when to display it. If you really want to enjoy some of the amazing stuff the internet has to offer, most especially when you get involved with several tools for personal or business use, then you really need to learn at least, a bit of HTML. 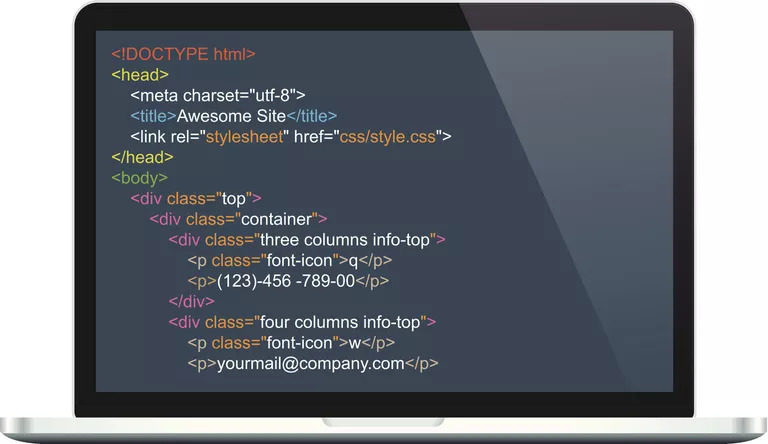 HTML is easy, simple and fun and it will help you alot. Any chance you want to pop by to learn this language? Feel free to contact me. XML means Extensible Markup Language. XML is more about saving values, cataloging and storing in databases; mainly the text content of a web page. XML is used to create sitemaps in more cases. If you are going more into SEO, (Search Engine Optimization), you might need to find out more about that. Every device or computer that connects to the internet uses an IP (Internet Protocol) address. This is more like a means of identification. IP addresses are assigned to devices automatically. Every device that accesses the internet is automatically assigned an IP address for identification and tracking purposes. So, be careful what websites you visit. You leave trails behind. And if you are involved in any illegal activity, you can be traced. Sometimes, the IP is permanent, and sometimes it changes occasionally, but it still uniquely attaches to you and identifies your online presence. 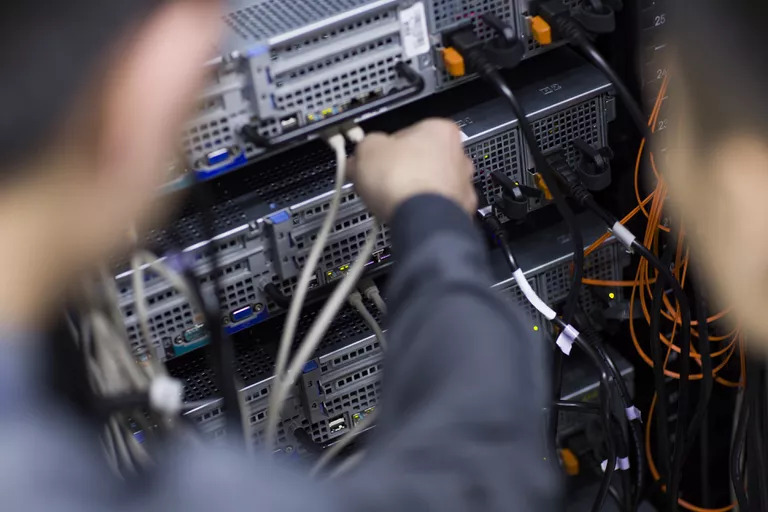 You need an ISP (Internet Service Provider) to connect to the internet. An Internet Service provider is a company that gives you access to use the internet on your mobile device or computer. You get limited or unlimited access to the internet by paying for data bundles, or timely data subscriptions. Some Internet Service Providers include AT&T, CenturyLink, Verizon, MTN, Airtel, Etisalat, Glo, and much more. Most Internet Service Providers provide various Internet connection speeds and bundles for a weekly or monthly fee. A router is a device that acts as an intermediary for network signals entering your house or office from your Internet Service Provider. A router can be wired or wireless. 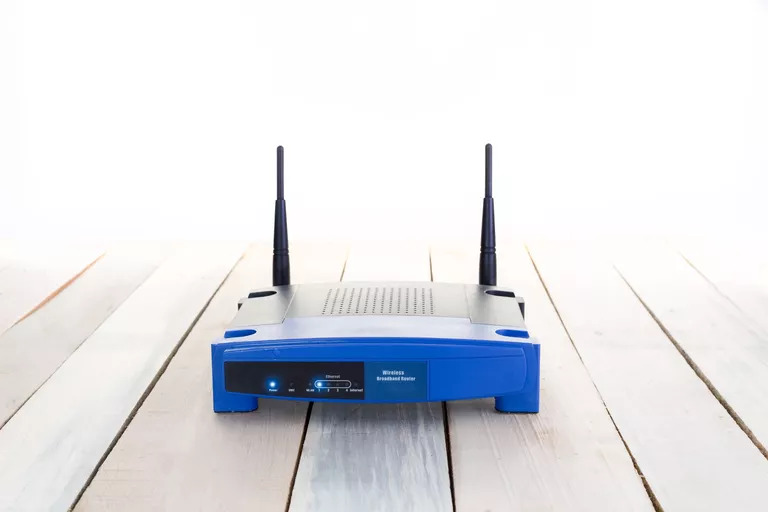 A router helps guard against wireless attacks from hackers and directs the internet connection to a specific computer or device alone. Email means Electronic Mail. It is the act of sending and receiving text and images from one screen or device to another. An email is mainly powered by a webmail service, like Gmail, YahooMail, Yandex, Hotmail etc. It starts by creating one email address which you would give to family, friends, clients or business associates. 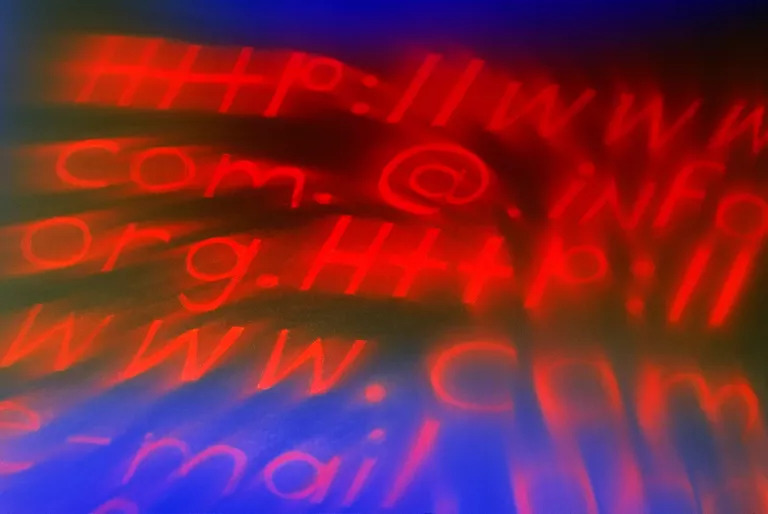 You may also choose to create other email addresses for online shopping, business or social networking purposes. Spam is the name given to unwanted and useless emails. Spam comes mainly in two categories. 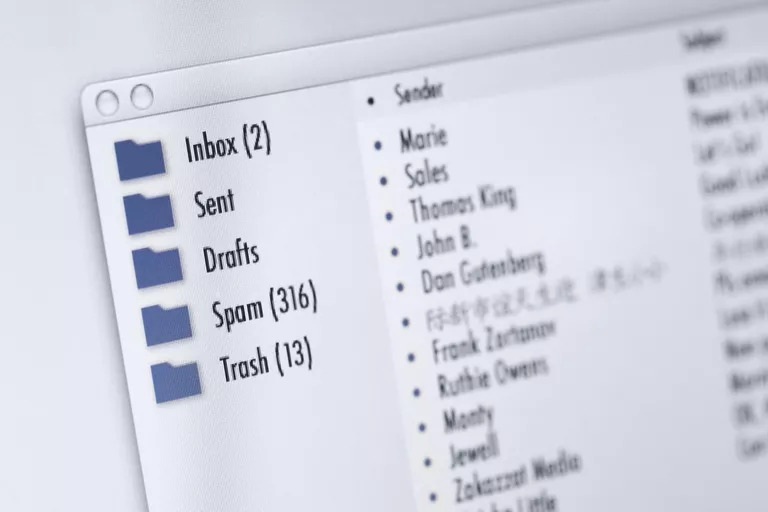 Email filtering is a popular defense against spam mail. It is built into many of the major email services today. 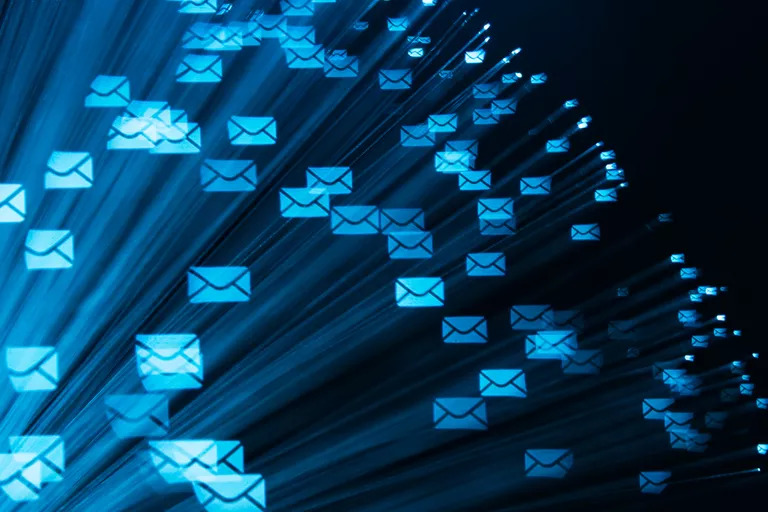 The filtering feature uses a software that reads your incoming mail and checks them for suspicious keyword combinations and then packs them up as spam. Check for a spam folder in your mailbox to see your filtered emails. It is important to check your spam regularly because sometimes, important emails also get dumped in spam. A social media is any platform that allows people to interact with others on various levels. The largest social networks are Facebook and Twitter. Linkedin is also another social network that brings together professionals from all parts of the world. 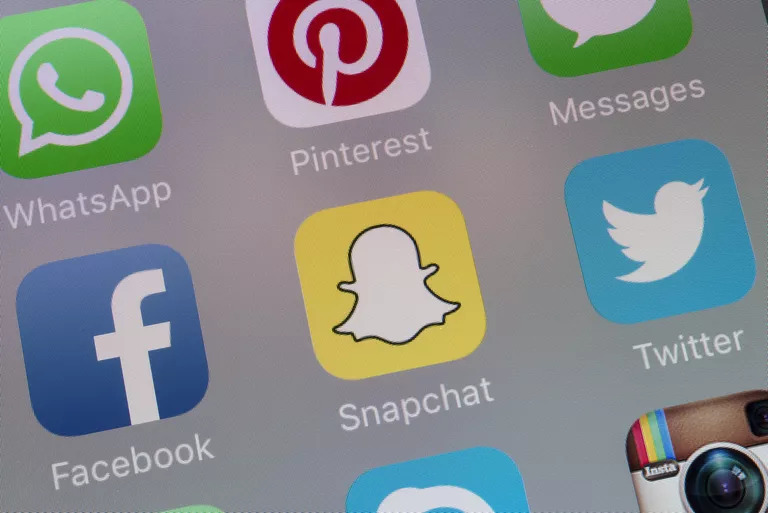 Other social networks include Youtube, Instagram, Google+, Pinterest, Snapchat, etc. E-commerce means Electronic Commerce. It’s the act of buying and selling online. In fact, anything that involves business transactions online is known as E-Commerce. 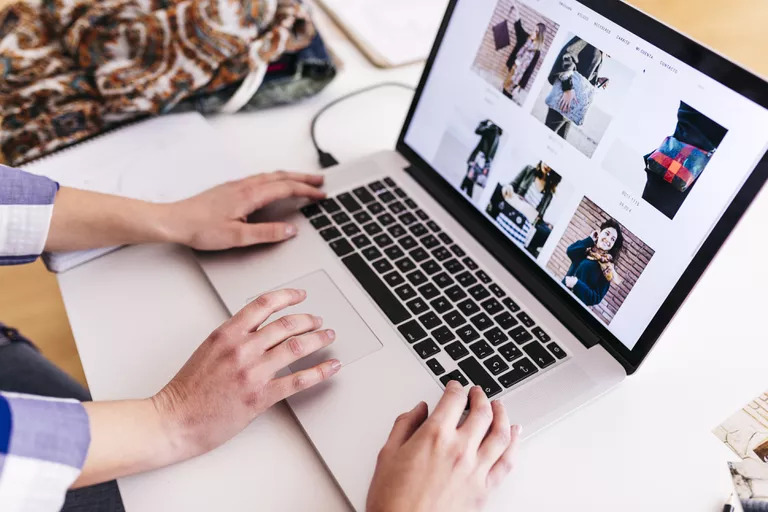 Online shopping has become extremely popular these days, outpassing that of brick and mortar stores. Almost every retailer or merchant has an online store that also showcases and sells it’s products. For any E-Commerce website, it is important to have the HTTPS layer on your website to ensure safety of your customer’s personal details. Read my guide on how to start your own e-commerce store in no time. Downloading is a simple term that means the transfer of something from one location to another on the internet. It is the transfer of files from a web page to your computer or mobile device. – Download a new song to your smartphone. – Download a game or software on your PC. 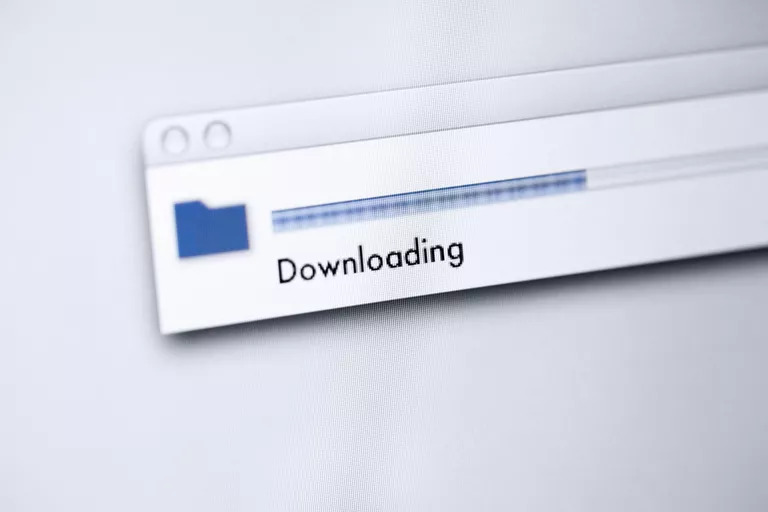 Download speed and time depends on the source of where the file is coming from and the file size. The larger the file size, the longer it takes to download to your device. The speed of download also depend on the internet speed. A blog in full terms means “Web Log”. It is an online book where you write about various topics or targetted topics on a niche. 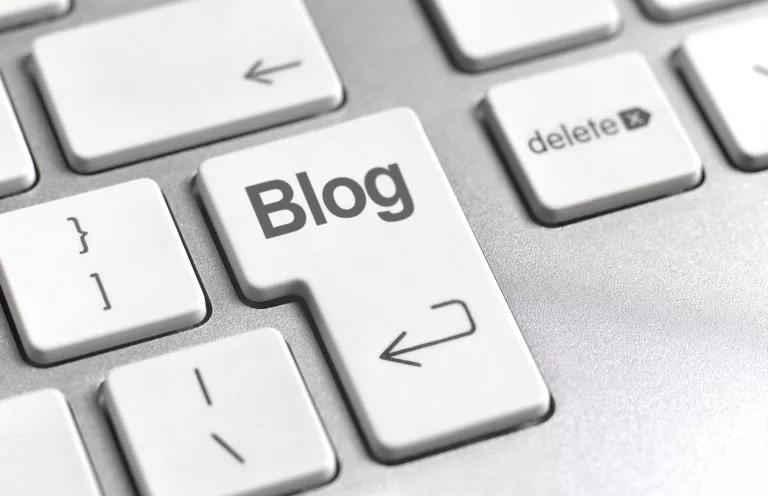 Absolutely anyone can start a blog. Blogs are usually arranged with a different style and with less formality than a website. Many blogs accept and respond to comments. Some people also earn a lot from their blogs. From Affiliate Marketing to Advertising. Here I have written a guide to help you easily start a blog in no time! Also, you might want to learn the very secrets to making a lot of money from your new blog. This guide is for you! And as a bonus for my dear readers, you are a lucky one if you are seeing this.